MoneyKey is an online lender that provides installment loans, payday loans and lines of credit to consumers through a secure platform. 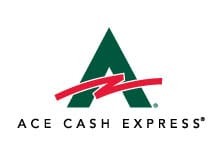 Since they began operations in 2011, they have been steadily increasing the number of states they operate in – providing access to credit for thousands of new customers. Their focus on customer service and satisfaction makes your borrowing experience easy and friendly. MoneyKey services customers who’ve had difficulty borrowing money from traditional banks. Because of their easy application process and fast loan approvals, they have thousands of positive reviews online. Applications only take minutes, and customers can get their approval in as little as 10 minutes. Once an application is approved, funds typically get deposited in your bank account as early as the next business day. Their Customer Care team is available 7 days a week to assist customers throughout the borrowing and repayment process. 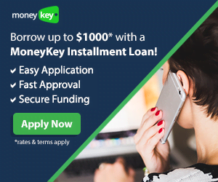 A MoneyKey Installment Loan is a short-term loan that is paid back in installments over the term of the loan, typically between 6 and 18 months. They can be used for a variety of things including home and car repairs, medical expenses or any unexpected non-recurring bill. A line of credit is ideal for unexpected expenses that may happen in your day-to-day life. Lines of credit are an open-ended form of credit that requires a minimum monthly payment. A MoneyKey Line of Credit allows you to borrow money up to your available credit limit, and you only pay interest and/or fees on the amount you borrow. Payday loans are quick, small-dollar personal loans to be repaid in full on your next payday. They may be used for unexpected expenses between paychecks, like emergency car repairs or other non-recurring bills. Keep in mind that payday loans are meant for short-term use only and not as a long-term financial solution. MoneyKey Payday Loans of $255 are available to California residents, with the full payment being due in full on your next pay day. The payment will include the principal loan amount and a finance charge. Notice:- MoneyKey is a direct lender in most of the states in which it operates. In Texas and Ohio, they are licensed as a Credit Access Business and Credit Services Organization, respectively. In these two states, they arrange a loan for you while a trusted, unaffiliated third-party lender provides the funding. State Licensed Yes, licensed as a direct lender in most states it operates in. In Texas, it is registered as a Credit Access Business and not a direct lender. In Ohio, it is registered as a Credit Services Organization and not a direct lender. Loan Amount Installment Loans range from $150 - $2,600, depending on the state. 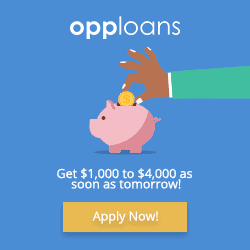 Payday Loans of $255, California only. 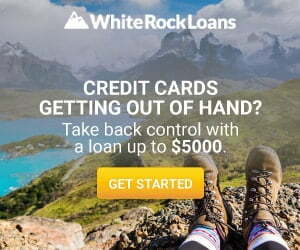 Lines of Credit from $200 to $1,475, depending on the state. To qualify for a MoneyKey or MoneyKey-arranged loan product, you must be a resident of one of the states listed below. The states serviced may change without notice; visit the lender’s website for up-to-date information.